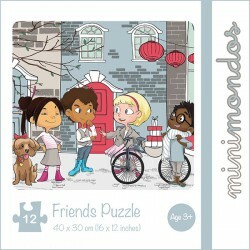 Keep active minds and fidgeting hands busy with these beautifully illustrated puzzles. 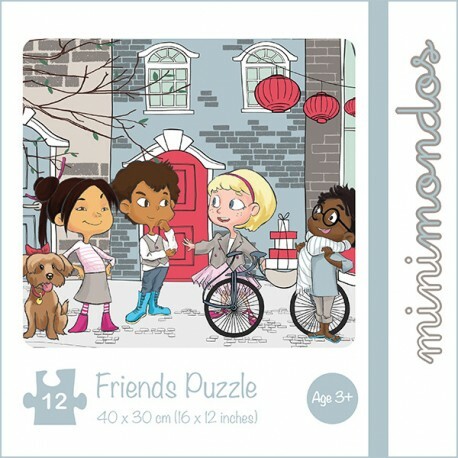 Crafted with the highest quality materials and construction, these puzzles are fun, educational, skill building, challenging and entertaining. You can collect $0.30 loyalty points. 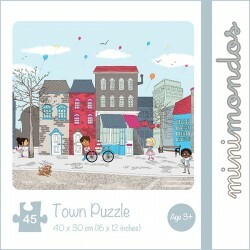 Why We Love it: Minimondos puzzles and their boxes are made from thick high grade card. 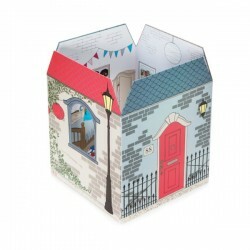 They are finished with a high quality matt finish that creates a beautiful look and a convenient easy clean surface. 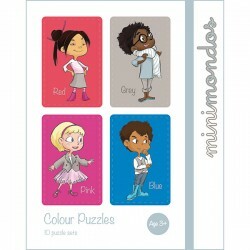 Minimondos puzzles are packaged in perfectly designed book style boxes with magnet closures and elastic to secure the contents. 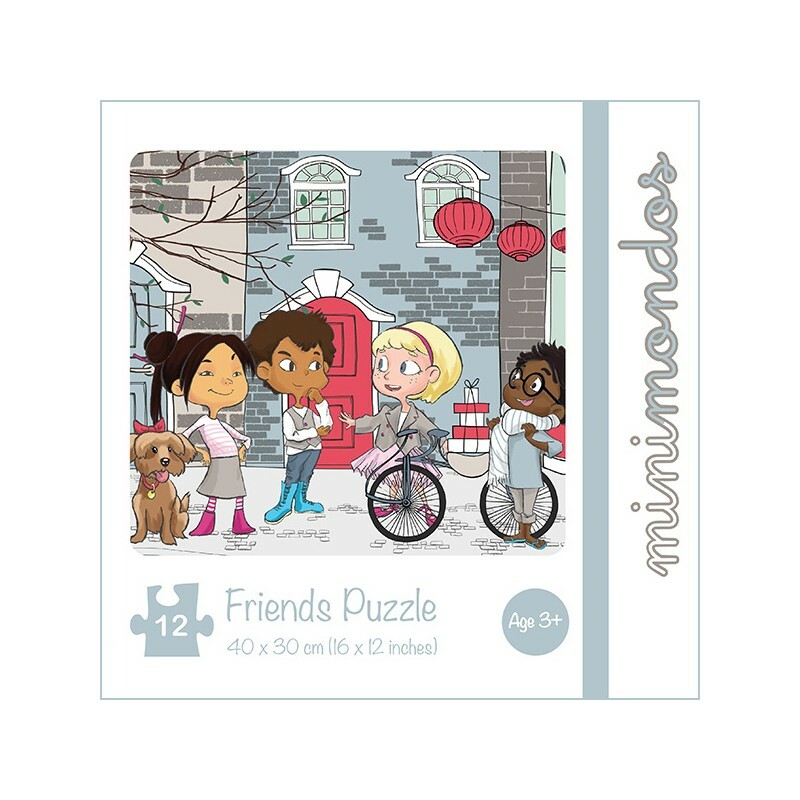 Safety: As with all Minimondos products theses puzzles have all passed or exceeded international toy safety standards specifically the U.S. (ASTMF963), Europe (EN71) and Australia & New Zealand (AS/NZS ISO 8124). 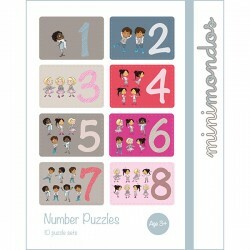 Please place an order and check out at www.mamahood.com.sg. 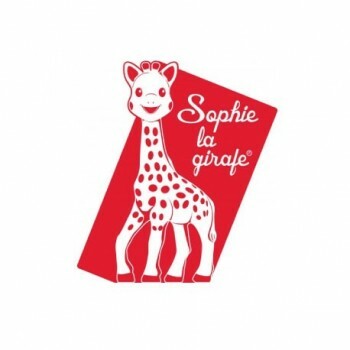 For enquiries and customer support, please give us a call at +65 3159 1211 or contact us at this page. 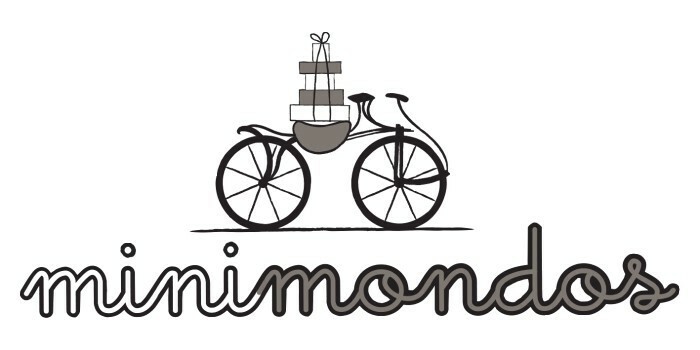 Most of mamahood.com.sg’s Shops offer FREE SHIPPING throughout Singapore for those who purchase above $ 100 in one transaction by fill in the promo code "FREESHIPPING" when you checkout; however, shipping fee may be applied based on item’s weight which below $ 100 depending on the shop/vendor. 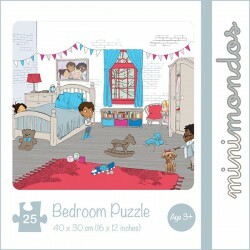 Note that oversize item typically takes longer to deliver and sometimes require special treatment.